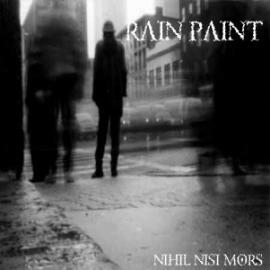 Rain Paint is a doom-gothic metal band from finland. 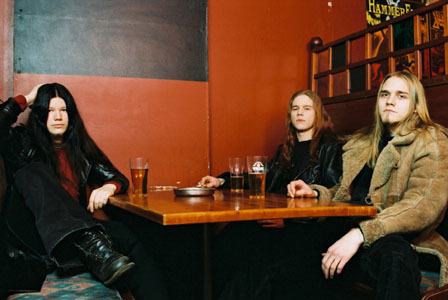 The band released their debut album under the italian label my kingdom music in 2002 called "Nihil Nisi Mors" (Latin for: Anything but Death). Band includes the mastermind Aleksi Ahokas from Fragile Hollow , Rapture . 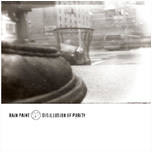 In April 2006 the second album came out, it's called Disillusion of Purity, recorded at Soundi Coop Studios and mastered at Finnvox Studios, it includes elements of doom, progressive, death, black, rock, goth, and melodic metal.